WIN TICKETS TO THE SELECTER’S VIP ALBUM LAUNCH! Have we got a treat for you?! 2 Tone Records hitmakers THE SELECTER are launching their brand new album in London on Tuesday and you could be there! Subculture was mixed legendary producer PRINCE FATTY and is out of 15 June. But you can win a pair of VIP Guestlist passes to a strictly invitation-only gig being held by the Coventry ska rebels at The Hospital Club in Covent Garden next Tuesday 26 May. 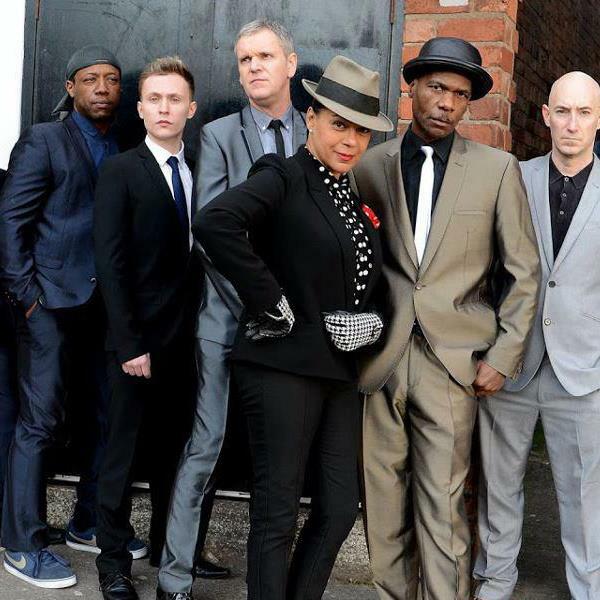 The Selecter will be showcasing tracks from Subculture, alongside classics such as ‘On My Radio’ and ‘Too Much Pressure’. The prize also includes an informal meet and greet with Pauline Black and Gaps Hendrickson after the show. To be in with a chance of winning, simply send an email to us at info@vivelerock.net with SELECTER COMPETITION in the subject box, and we’ll pick a winner at random. The competition closes at midnight tonight. In the meantime check out their video for the brand new single ‘Box Fresh‘. ‹ GET READY FOR THE GORIES!